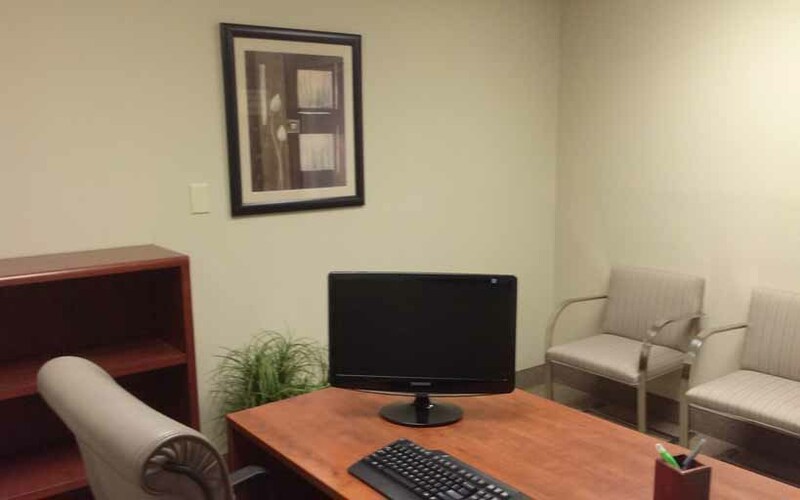 Suite is located on the fourth floor of the Dade City office plaza. 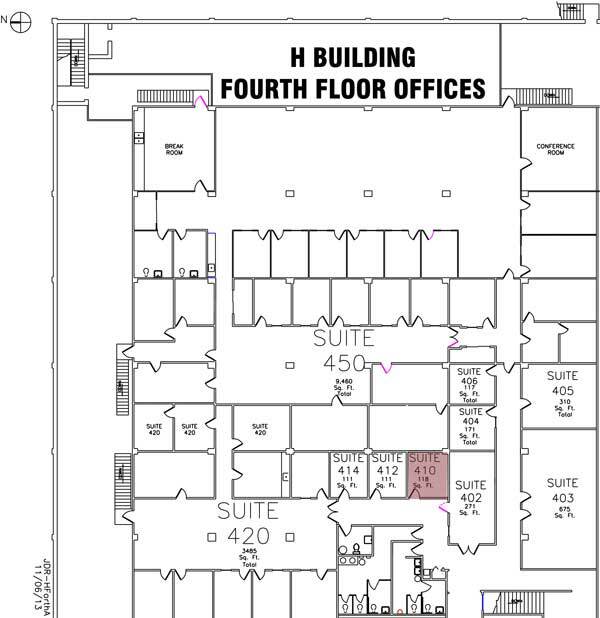 This level offers elevator and stair access, with multiple restrooms. 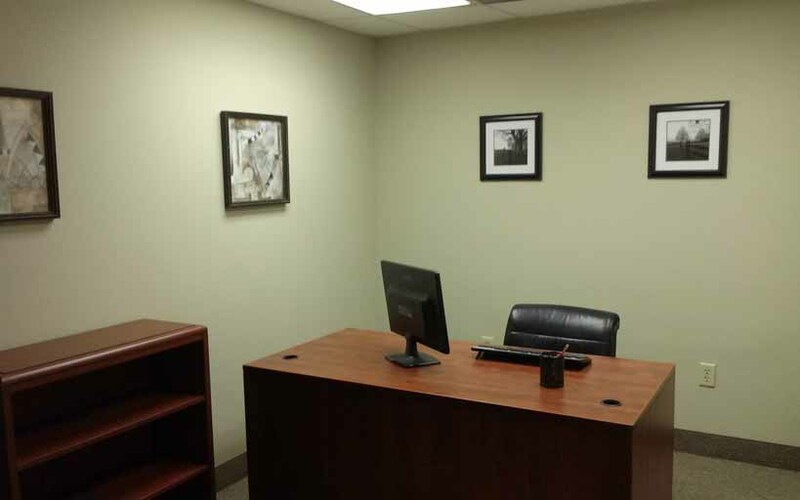 Suite is newly renovated and offers ample office space. 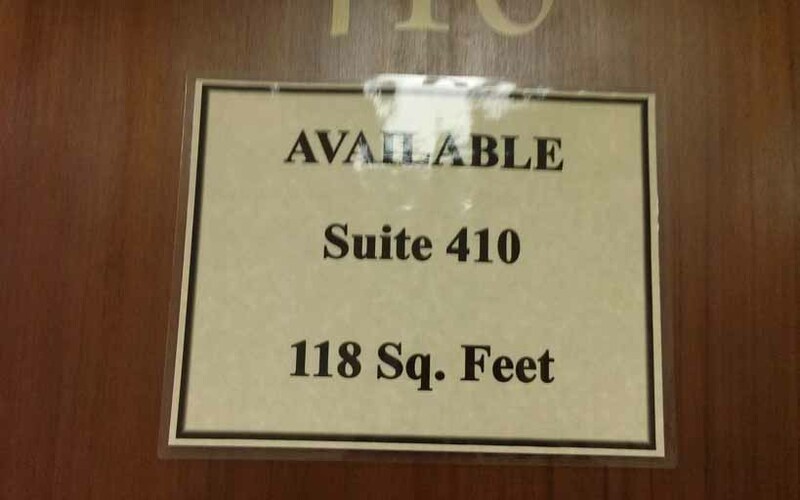 This suite is located just off of the main hallway and steps away from the elevator and restrooms. 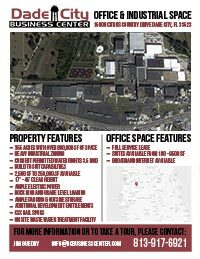 Included in all Dade City Office Plaza suite leases: electric, water, waste, security, common area usage, p.o. 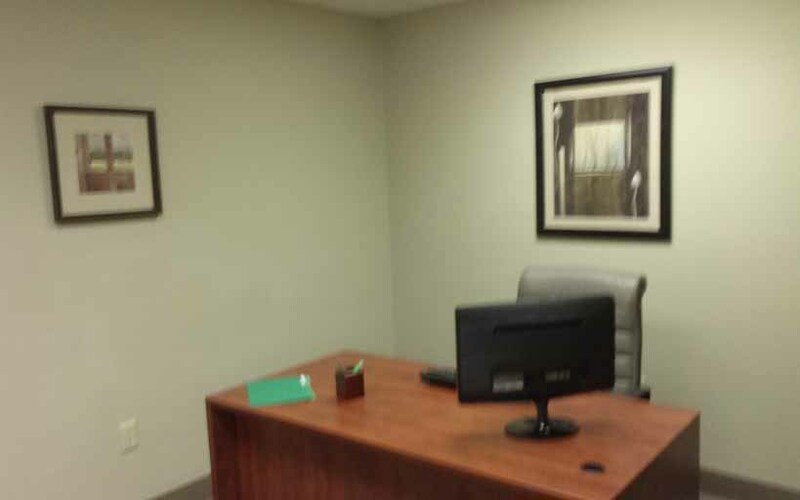 box, and parking. 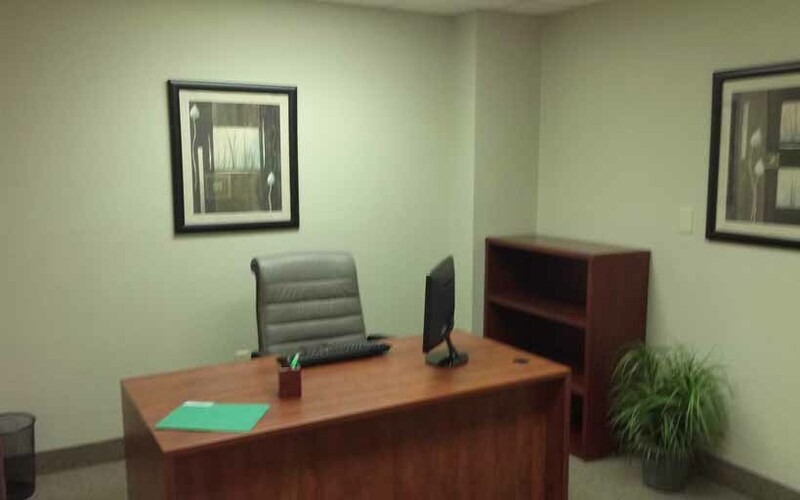 Inquire about office furniture available for lease starting as low as $19.95/month.